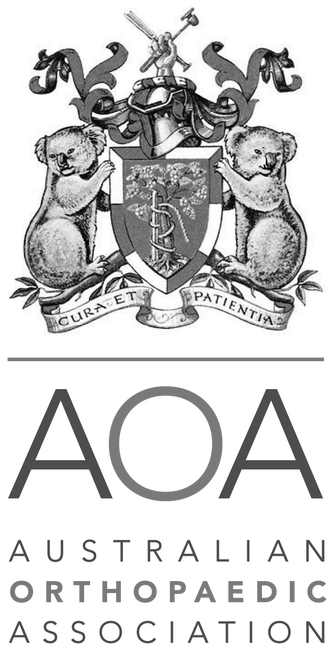 Queensland Shoulder Surgery Society working together to advance Queensland shoulder surgery care and education. If you would like to become a member, please contact us to find out more. The Queensland Shoulder Society achieves these aims by organising evening scientific presentations given by guest speakers and by providing grants to support scientific research. The QSS organises evening scientific presentations during the year. These are given by guest speakers.